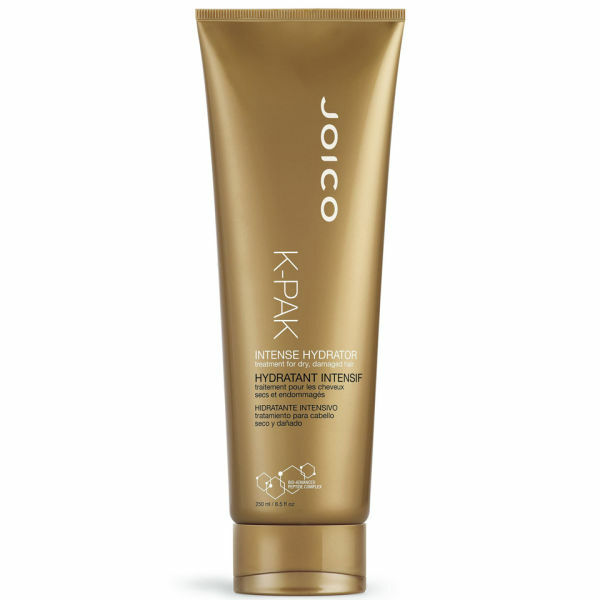 Treat your hair to Joico Intense Hydrator Treatment for Dry, Damaged Hair. Its formula replenishes moisture and lipids to your overly damaged hair, giving you soft, shiny and hydrated locks. K-Pak Intense Hydrator Treatment makes your dry and damaged hair more manageable. It also improves the elasticity of your hair while sealing cuticles.